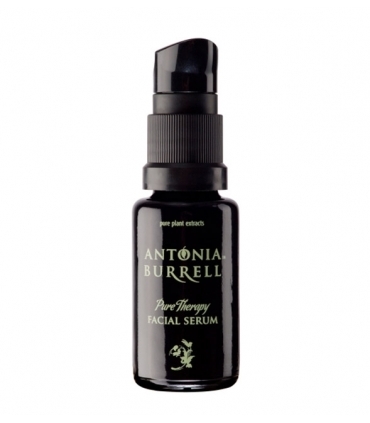 Luxuriously rich, effectively natural and full of phytonutrients with infinite properties on the face. With this treatment, suitable for all types of skin, you will feel the softness and elasticity again. 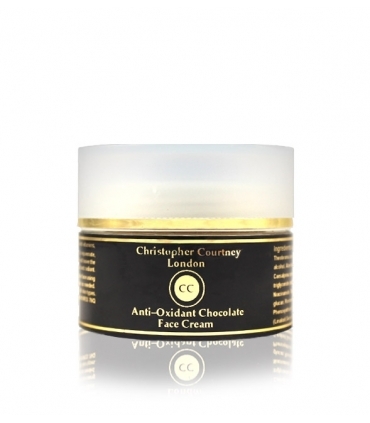 Christopher Courtney's anti-aging cream is anti-aging, full of vitamins, antioxidants, plant stem cells and bio-oils that rejuvenate, reassert and tone. Softer, younger and radiant. More Biosplendor than ever!. Cocoa: Packed with vitamins, minerals, lipids and proteins essential for the care of our skin. It is a real food against wrinkles that, when applied, incredibly slows the aging of the face due to its high concentration of polyphenols and antioxidants with proven anti-aging effects. 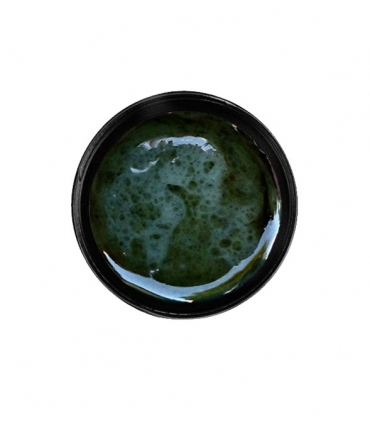 It also tones, regenerates, revitalizes and detoxifies. 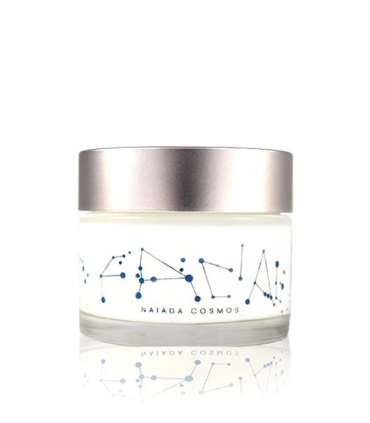 Moisturizes in depth and restores the splendor of the skin. 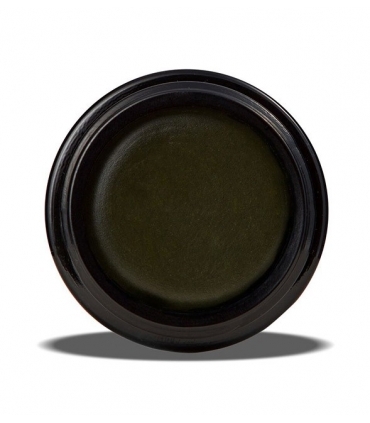 Moringa Oil: Full of an antioxidants. 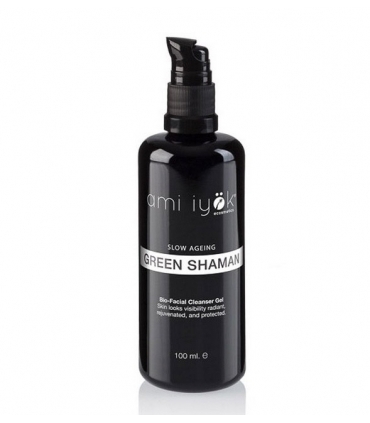 It rejuvenates the skin providing many nutrients necessary to promote its vitality, health and beauty. Baobab Oil: Conditioning and restructures the skin and oval, quickly absorbed, improves elasticity and tone, stimulating the regeneration of cells and reducing the signs of aging. It cures the acne and attenuates the scars. It will not clog the pores of the skin and the essential fatty acids contribute to maintain a healthy skin with excellent moisturizing benefits. 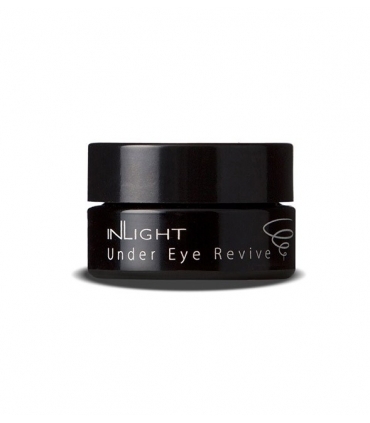 High moisturizing power, combats wrinkles. It improves the healing of the skin, promoting a healthy appearance. Instant relief of dry and cracked skin. Baobab improves elasticity, encouraging regeneration. 10 times the antioxidant level of oranges. 6 times more vitamin C than oranges. 6 times more antioxidants than blueberries, red berries and blackberries. 2 times more antitoxidants than goji berries. We are, therefore, before one of the best antioxidants against the fight of free radicals, in addition to having a high concentration of antiviral principles. 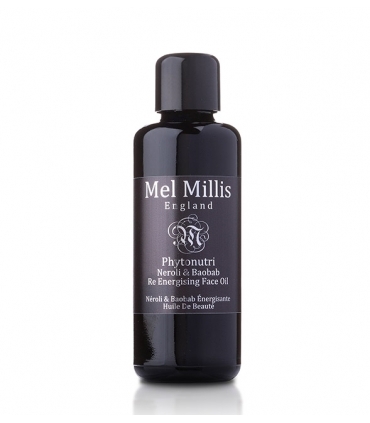 Pumpkin Seed Oil: It is rich in vitamins A, beta-carotene, B2, B3, potassium, magnesium and, most importantly, zinc. It is also high in omega 3, 6 and 9. 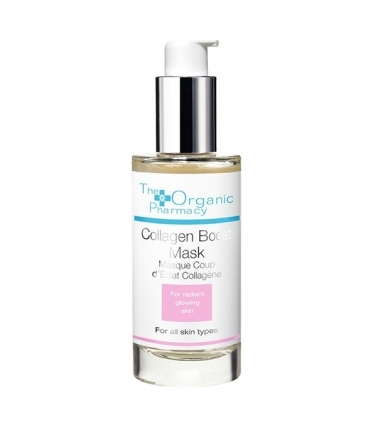 Ideal for dry, mature and punished skin. 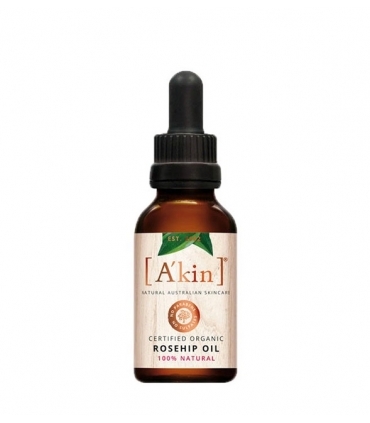 Passion Fruit Seed Oil: Contains the 17 amino acids found naturally in vegetable protein and omega 3, 6 and 9, being very useful in skins with problems of roughness and problems. 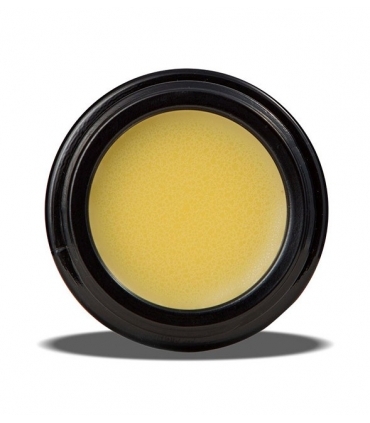 Maracuya is a great emollient, rich in vitamin C, calcium and phosphorus. The high content of essential fatty acids and its light texture makes it ideal for nourishing any type of skin, especially those that are exposed to more extreme conditions, or suffer from disorders, roughness and dryness. Oat Lipid: Restorative properties and antioxidants. 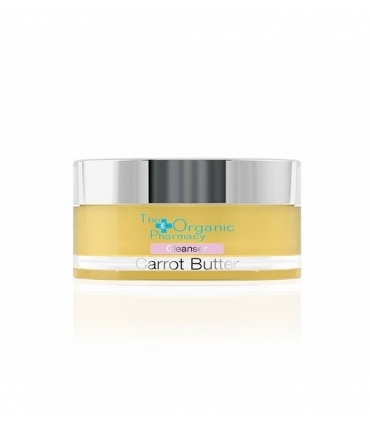 It is an excellent emollient and an effective moisturizer. 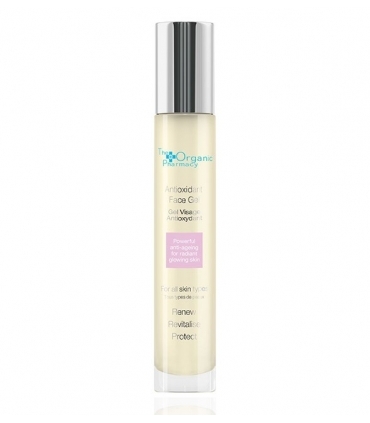 Oat lipids manage to moisturize the deeper layers of the skin, providing a healthier look for much longer. It contains linoleic acid, a polyunsaturated essential fatty acid necessary for the maintenance of the permeability barrier of cells. 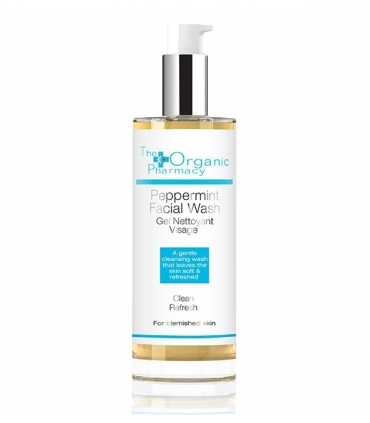 In addition, it has the ability to reduce redness and itching. 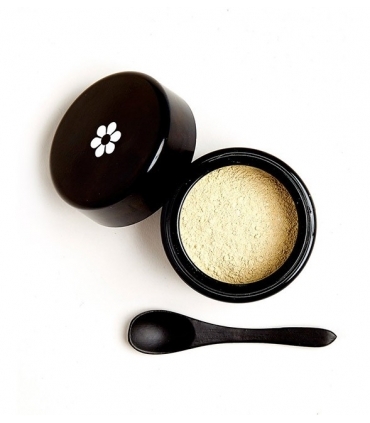 Oatmeal Sativa: Is an extremely versatile organic and natural cosmetic ingredient, proven anti-aging, anti-irritant, soothing, disinfectant and moisturizing properties. 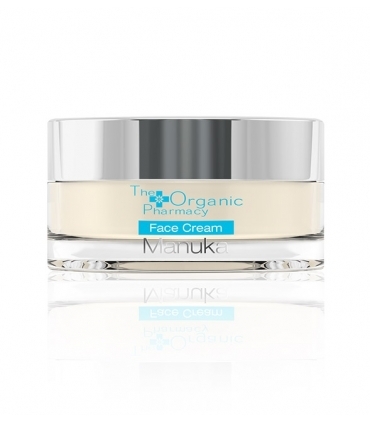 It is made using a unique patented process that improves the availability of beta-glucan and therefore increases anti-aging activity, as well as increased moisturizing, cleansing and soothing activity, rich in essential fatty acids, contains a high concentration of natural antioxidants that return health and youth to your skin. It prevents the aging of the skin and improves its appearance pleasantly by stimulating new fibroblasts and the secretion of collagen, promoting an increase in elasticity. Tocopherol (Vitamin E): The antioxidant par excellence that protects against the destruction of connective tissue caused by free radicals. Promotes younger and more beautiful skin. 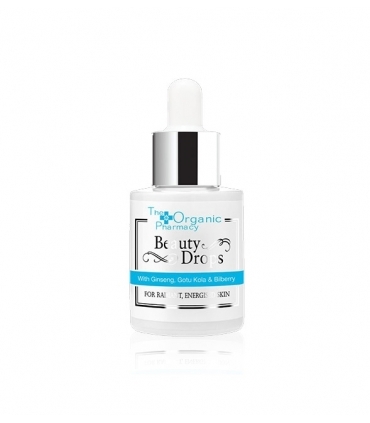 Eco Hyaluronic Acid: Its rejuvenating properties increase the smoothness of the skin. It also protects cellular structure and defense against external threats and bacterial infections. By its nature, hyaluronic acid retains water as a sponge and has the capacity to absorb a thousand times more than its own weight and plays an important role in hydration of tissues, lubrication and cellular function. 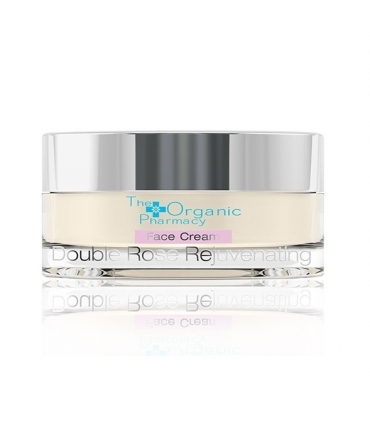 In summary, it is an excellent moisturizing treatment for the skin. When the body can not produce enough coenzyme Q10 alone, then the low molecular weight hyaluronic acid can penetrate through the skin to restore the hyaluronic acid content to deeper levels of the subcutaneous layers. 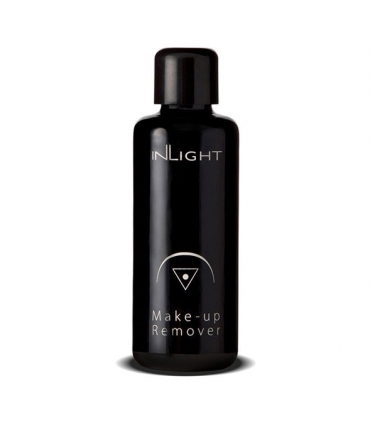 Apply a small amount to the face in circular movements. Use after daily cleaning, morning and evening or as needed. Caution: For external use only. 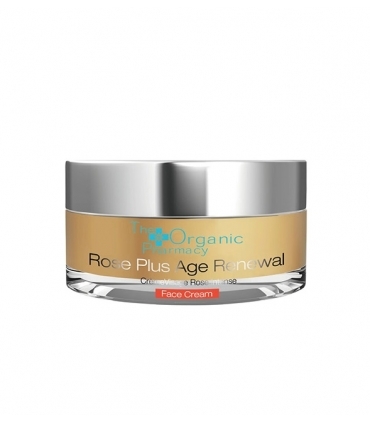 Combine it with the Superantioxidants capsules of The Organic Pharmacy if you see that you need an immediate repair of the surface of your skin or you notice a pronounced photo-aging due to the solar damages. Aqua, Adansonia Digitata, Persea Gratissima, Vaccinum Myrtillus, Theobroma Cocoa, Moringa Oleifera, Macadamia Tetraphylla, Avena Sativa, Glyceryl Stearate, Cetyl Alcohol, Aloe Barbadensis, Panthenol, Allantoin, Cichorium Intybus Root Oligosaccharides, Aqua, Glycerin, Caesalpinia Spinosa Gum, Sodium Benzoate, Gluconolactone, Sodium Hyaluronate, Caprylic / Capric Triglyceride (and) Spilanthes Acmella Flower, Cucurbita Pepo, Passiflora Edulis, Sodium Ascorbyl Phosphate, Niacinamide, Tocopherol, Inulin, Alpha-Glucan Oligosaccharide, Aqua, Yeast Extract, Daucus Carrota, Oat Beta Glucan , Rosmarinus Officinalis, Avena Sativa Kernel Flour, Theobroma Cacao, Oxycoccus Palustris, Amorphophallus Konjac Root Powder, Benzyl Alcohol, Phenoxyethanol, And Potassium Sorbate, Lactic Acid, Citrus Reticulate, Citrus Sinensis, (Linalool, Geranoil, Limonene, Farnesol, Citral, Eugenol).